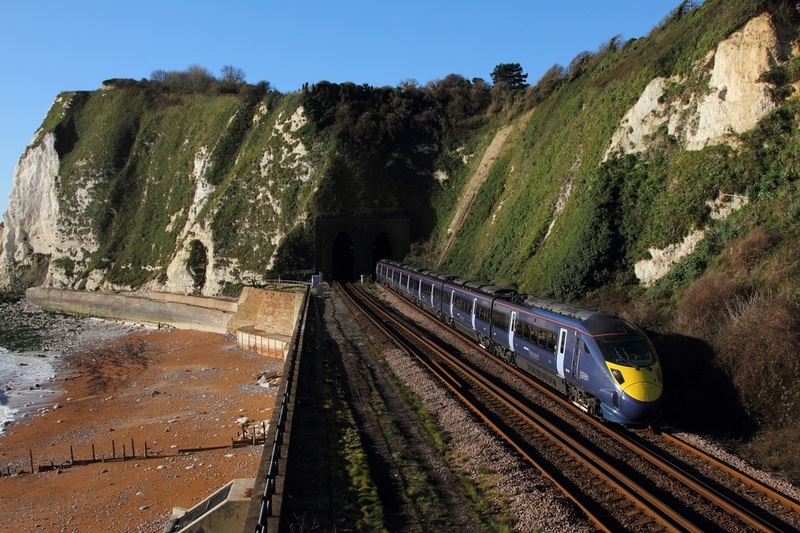 ​395005 on the 1L20 0937 St Pancras to St Pancras via Folkestone Central, Dover, Ramsgate, Margate at Shakespeare Tunnel on 4th December 2015. 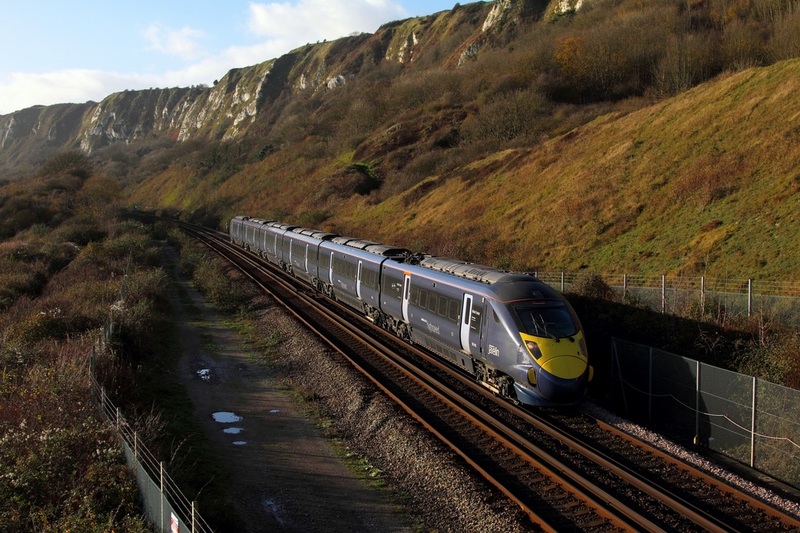 ​395011 on the 1C26 1125 St Pancras International to St Pancras International via Margate, Ramsgate, Deal, Dover and Folkestone West at Capel le Ferne on the 4th December 2015. 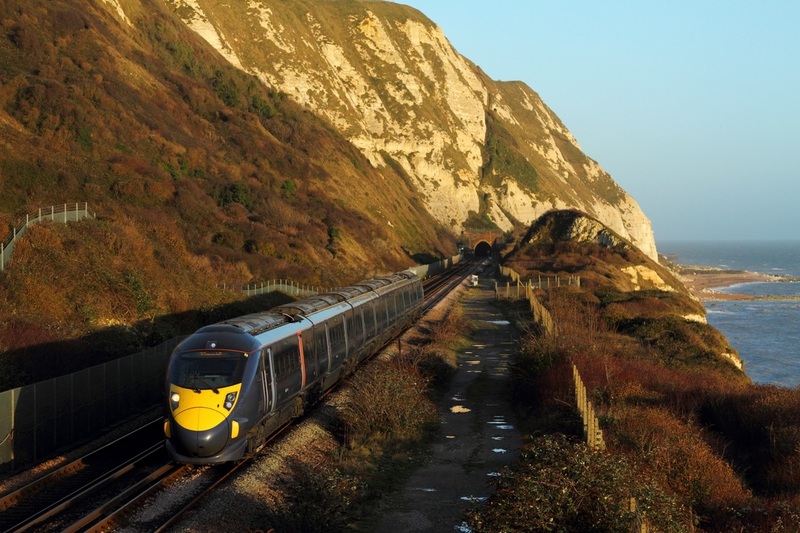 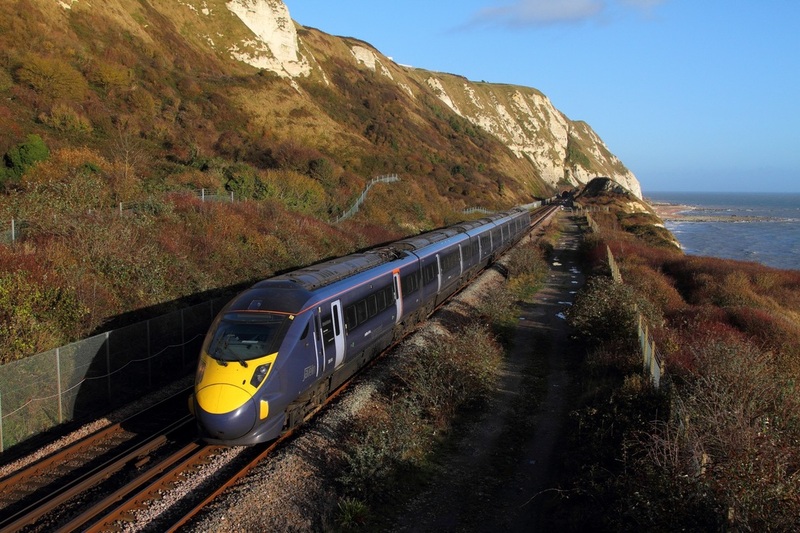 395023 on the 1C30 1227 St Pancras to St Pancras via Margate at Capel le Ferne, Folkestone Warren on the 4th December 2015.